It’s a question many women grapple with regularly: Should I see my primary care physician for an annual wellness exam, or just “skip the middle person” and see my gynecologist instead? After all, many gynecologists are trained and equipped to provide other forms of healthcare besides gynecological services. Plus, they are highly aware of the fact that many women only see their gynecologist every year and no other health professional. Most medical professionals will agree that it’s important for women to see both their primary care doctor and their gynecologist in order to take advantage of the perspective each medical professional has to offer. Below, we explain why. When it comes to an annual checkup or ongoing diagnostic care, your primary care physician not only performs a thorough physical exam, but also may order screening tests and administer immunizations as necessary – and discuss your lifestyle habits. In addition, your primary care physician may order blood tests to screen for diabetes, kidney or liver disease, anemia, or high cholesterol, especially if you exhibit any symptoms of these conditions or if you have a family history of them. Why Do I Need a Gynecologist Exam? 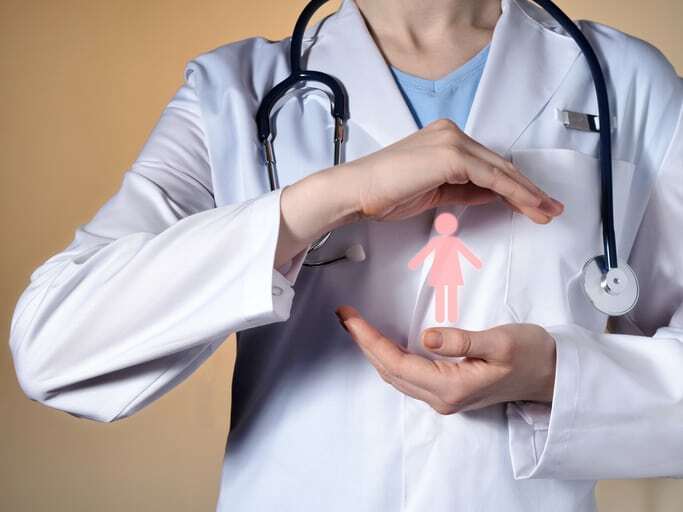 While those full-body exams are very important and can uncover treatable conditions you weren’t aware of, you should also take advantage of the specialized expertise of an OB/GYN on a regular basis. That’s because your gynecologist is uniquely qualified to address any fertility, birth control, cancer prevention, sexually transmitted infections, and other health issues you face as a woman. Breast cancer and ovarian cancer can be deadly, so an annual appointment with your gynecologist is of utmost importance in helping to detect, diagnose, and treat these diseases if they’re found. Many cancers do not show any obvious symptoms until it’s too late. At Lady’s Care Center, Dr. Ladynez Espinal and her staff offer a wide array of healthcare services – including weight management, family planning, education, overall wellness, and therapeutic health care services – in addition to obstetrics and gynecological health services for women of every stage of life. Dr. Espinal is board-certified in obstetrics and gynecology, having earned her medical degree from the MCP-Hahnemann School of Medicine (now Drexel University College of Medicine) in Philadelphia, Pennsylvania, and completing her residency at Atlanta Medical Center. To schedule an appointment with Miramar OB/GYN Dr. Ladynez Espinal, call us today at (954) 538-1700 or request an appointment online. We are conveniently located in Miramar, between Miami and Fort Lauderdale. We look forward to partnering with you in optimizing your health!